Hahahahaha! Mug size talaga?! Why, hello there, diabetes! May tindang mold sa grocery na pang jello shots. Pwede na yun. May dessert na for New Year. 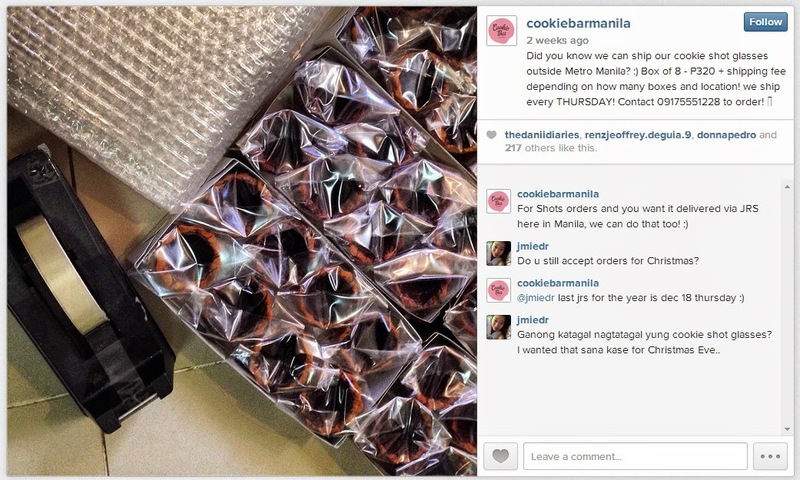 Hi Diane, we ordered the mini premium cookie cups too and picked them up today from Cookie Bar Manila's office in Kapitolyo, Pasig. 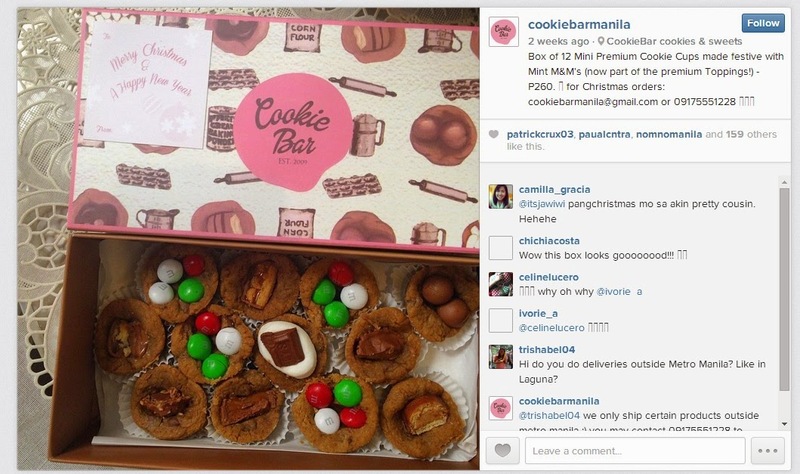 Super worth the traffic sa sarap ng cookie cups! I'll gladly order from them again! Wishing you a magical Christmas and an enjoyable time with your family and friends. Merry Christmas!